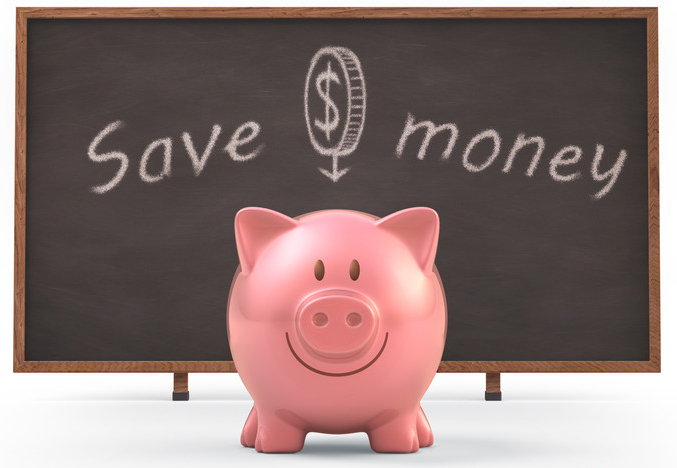 Have you thought about what you could save if you start working from home? 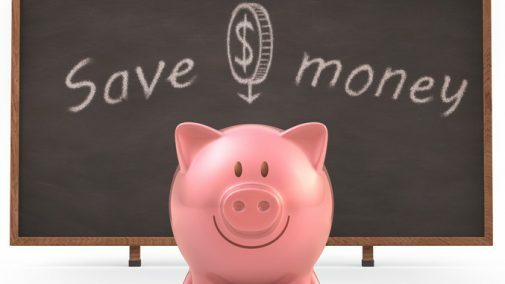 Join Girlicity and let us show you many ways to start saving! Work in your PJs, or your jeans, or whatever you choose! No more “work” clothes to purchase. Save money on lunches. You say you’ll make your lunch to take to work, but you are running late and forget. There is temptation from co-workers to eat out. Working from home allows you to walk to your kitchen to grab a bite. This gives you more control over your food budget. Save money on vehicle costs. No commuting means less gas money, and wear and tear on your vehicle. Save money on child care. While working from home you may still need to find child care; it won’t be as often or as costly. You may only need child care 2-3 days a week, or even a few hours a day! If you are ready to learn how working from home with Girlicity can save you money, join us today!